This week, 40 young ocean leaders from across Canada are meeting up in Vancouver to take part in an immersive urban expedition. The goal of the trip? To serve the local community and raise awareness about ocean conservation. They’re part of Ocean Bridge, a program run by Ocean Wise that’s in its first year and is part of the Canada Service Corps started by the Government of Canada. For months, the group (ages 18-30) have been putting together an agenda chock-full of activities for Vancouverites to learn more about our waterways, meet other ocean lovers and get hands-on. There will be lots going on at the Aquarium for visitors, including art installations and an ocean health fair. We’ve rounded up a few of the events for kids and adults alike, and you can see a full agenda here. 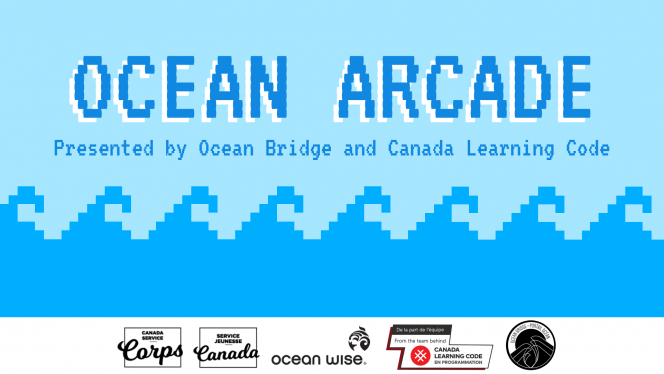 In partnership with Canada Learning Code, Ocean Bridge youth will guide participants (children ages 8-13 and their parents) in a workshop environment – targeted at beginner coders – while they identify an ocean issue and build a game around it. More details here. Saturday, October 13, 1:30 – 5 p.m. 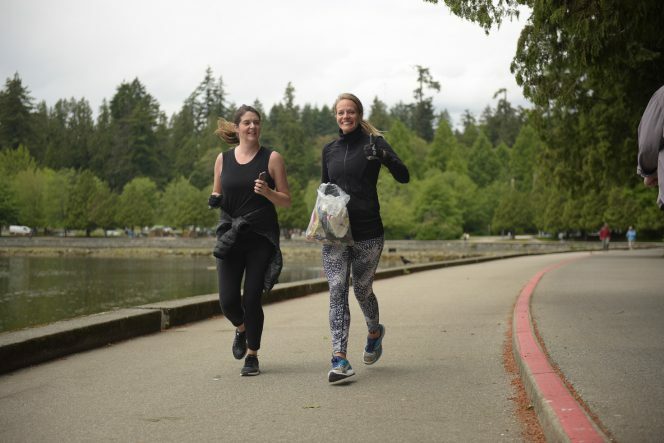 Ocean Bridge youth will be hosting a plogathon — where participants will jog while picking up litter — around Stanley Park. 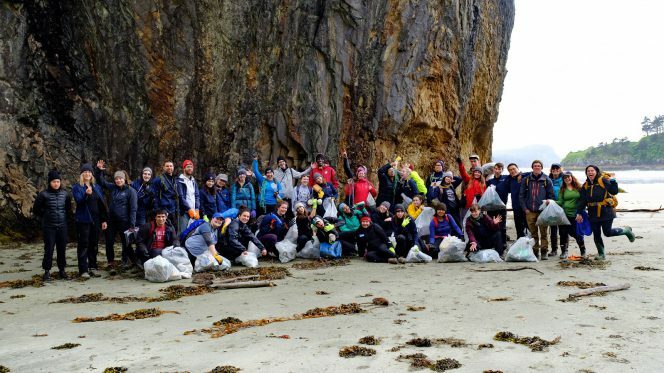 This Great Canadian Shoreline Cleanup event will begin and end at the Aquarium. More details here. Promenades sur l’eau/Walks on Water fashion show will showcase six Canadian designers who are inspired by the ocean and are using materials that are sustainably and ethically sourced. This public event is $10 ($5 for students) and tickets can be purchased here. Saturday, October 13, 6 – 11 p.m. The Nautical Library: A Night of Ocean Autobiographies will be an evening of ocean optimism and knowledge exchange at the Vancouver Aquarium where talented and diverse storytellers will form a human library. Open to aspiring leaders and ocean lovers, this event will offer participants a chance to read each member’s “book cover” to find a person they would like to borrow for an enriching conversation. More details here. Thursday, October 11, 6-9 p.m.